Furan fatty acids (F-acids) are heterocyclic fatty acids having a furan ring in their structure. Most existing studies on F-acids are related to either fish or other marine animals. 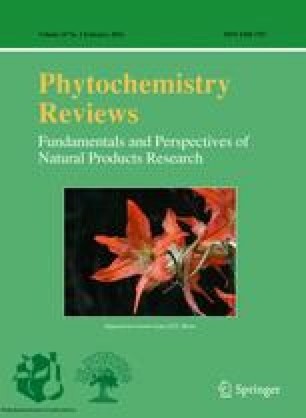 Even though F-acids have been detected in many plant species, not much work has been done exclusively in plants of economic importance, especially oilseed crops. 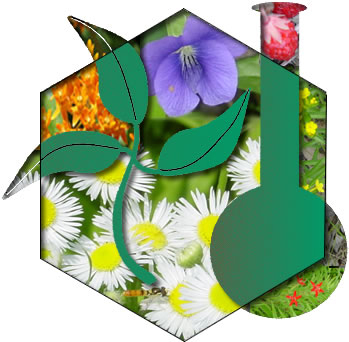 This review focuses mainly on the functions and roles of F-acids in plants. In plants, they are bound to phospholipids by substituting PUFA and function as free radical scavengers suggesting their role in defense against oxidative stress. Owing to their antioxidative property F-acids are highly unstable and their photooxidative products can contribute to the flavor of edible oils.